Blogging first appeared in the late 1990’s and has progressed greatly since then. A blog is an online journal or a diary-type commentary where a person shares his thoughts, opinions, views or experiences and provides links to articles on other websites. Today, it has developed into a platform used by millions around the globe which can range from personal to businesses and even to the political. From front row seats at fashion week to profitable brand partnerships, it’s easy to see why people are tempted to become a famous blogger. Aside from this, you are your own boss and you can work anytime and anywhere you want as long as you have your gadgets with you and an access to the internet. It is important to know your target user base. Though it will take a lot of time to do direct research but at the end of the day it’ll be of great advantage to you. Gaining your audience’s perspective through the use of social media like Facebook or Twitter will set the tone of your blog and it’ll give you a good start knowing what content will resonate with them. Knowing what your audience wants is a way to keep them coming back in your blog. Content strategy is a plan that when executed will assure consistency and well-crafted content. It is a way to draft your content, everything from visual media and audio to interviews to Infographics and anything in between has to be stimulating, exciting or useful to your audience to keep them engaged. Content strategy deals with whom you are, your target demographic, and your style in writing, it is in a way a marketing tool that will give your blog direction and its own identity. 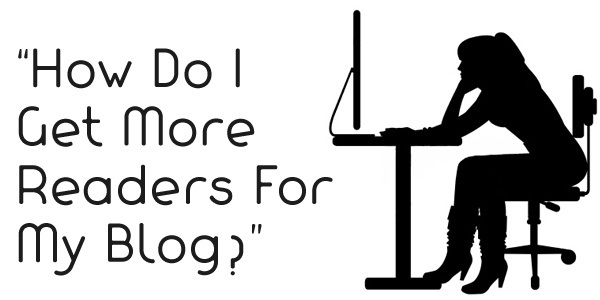 One of the biggest parts of writing a blog post is to get response from your audience. The absence of a call to action button from your post makes it tougher to achieve. An amazing call to action button can direct your audience, evoke a desired action and provide better conversion rates, so it is quintessential to add this on your blog. Using a strong call to action button will get your visitors attention, encourage clicks and increase user interaction. On the other hand, an uninteresting and generic one will not result in the objectives and goals you have in mind for your blog like sales and subscriptions. Google Analytics is the market leader in the web analytics field which can track, monitor and gather different aspects of your blog for free. It provides you with detailed insights on how your blog is performing and what are its weaknesses and strengths. Measuring how responsive your visitors are to your blog is very important. Through analytics, you can gather, measure, have a better understanding of user activities on your blog and pinpoint where you need to improve. To guarantee that your blog is moving in the right direction and achieving the results you have in mind, Google Analytics is a tool you should incorporate on it. Consistency is an important factor to create impact with your blog. It is one of the most essential things a blogger tends to forget. 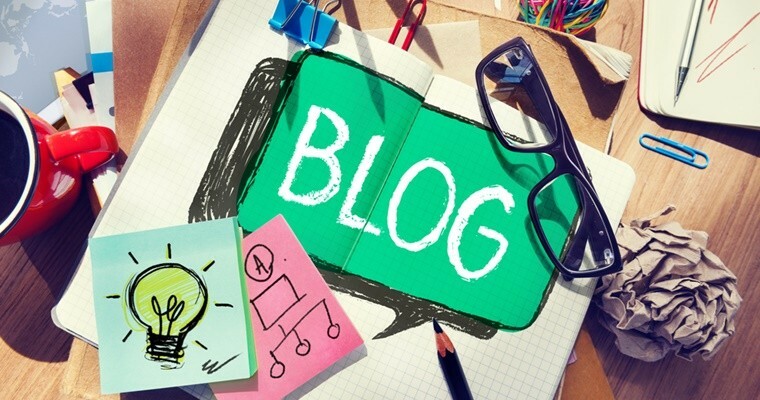 Make sure to blog consistently to avoid losing traffic. How you blog and how much traffic and leads your blog generates comes hand in hand. However, the approach of blogging whenever you have something you want to voice out will not work. To build a community of followers from your traffic, you need to frequently update your blog with new and fresh contents. It’s also a factor to boost engine search since every time a new page is added on your blog, search engines like Google will add your site in its list of websites that updates frequently. A lot of bloggers these days spend little to no time in coming up with a headline, which is a practice that should change. Headlines can make or break your blog’s content. It sells the content and it’s what will appear in search engines and social media as your content’s representation. If you want your content to standout, it is important to invest time in creating your headlines. Its one thing to write an amazing content, but to get it read and ranked is a different story all together. Make sure your headline is catchy, relevant or even unique in order to get people’s attention and compete with millions of other articles out there. At the end of the day, it won’t matter if you have written a remarkable content with engaging visuals, if readers will overlook the headline on your blog or social media, then they’ll never click the link to read your article. Aside from promotion, maximizing social media and optimizing search engines, networking with other bloggers is critical if you want to take your blog to the next level. A lot of bloggers are apprehensive with sharing what they know because they are concern about giving away their “secret recipe”. Interaction is what separates a blog site from a website just full with articles and nowadays, giving away information is important if you want to gain knowledge back. There are a handful of blog sites out there that achieved the mainstream popularity just by themselves, but majority of the popular sites become popular with the help of other popular sites through numerous mentions in their blog sites. This can be done by obtaining backlinks, getting featured in interviews or even directly contacting the site’s webmaster. Aside from this, you can also do blog commenting on blogs that are in the same niche as yours and on those that you want to make the most connection to. It is essential to leave your real name and a link to your blog in every comment you make, it’s a way to make your presence known to the community. I hope that these tips are useful for you and remember, blogging is a process that can be better learned through a lot of practice, patience and most importantly hard work. Glad to know that you want to start a blog. I hope this guide will help you to start your blog.